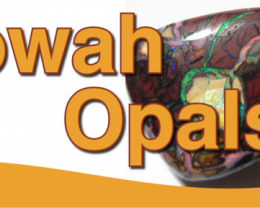 YOWAHOPALS* 50.80Ct - Aussie Opal Miners *WholeSale. 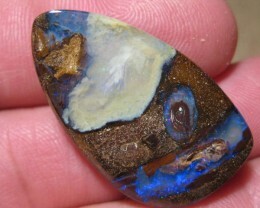 PLEASE NOTE THAT ALL PICS HAVE BEEN ENLARGED TO SHOW DETAIL SO CHECK SIZE IN DESCRIPTION CAREFULLY BEFORE BIDDING. 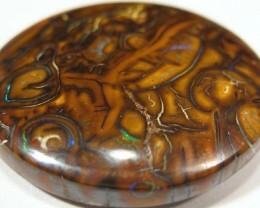 ALL MEASUREMENTS ARE APPROX. 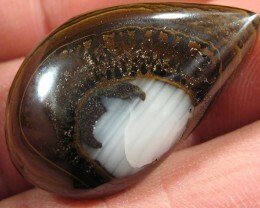 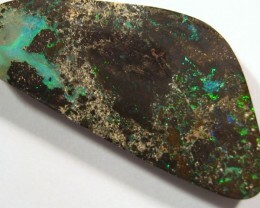 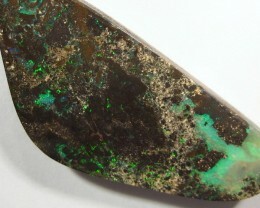 ------ please note: not all opals are suitable to be drilled, please send me a message. C/O 23cts,GREAT MINERS WHOLESALE BOULDER MATRIX OPAL. 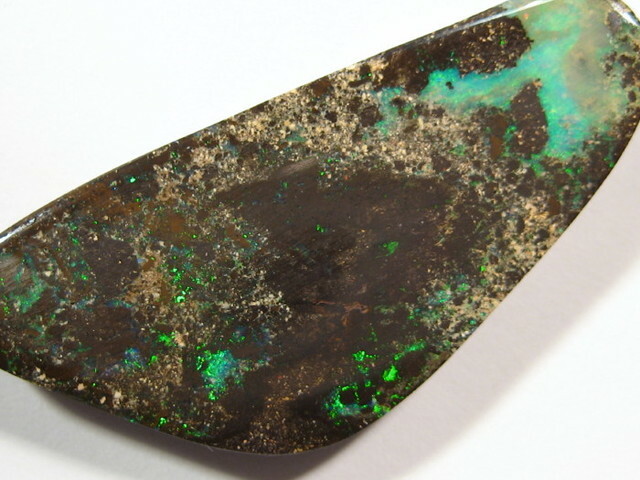 26cts. 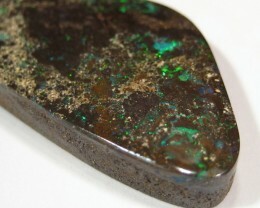 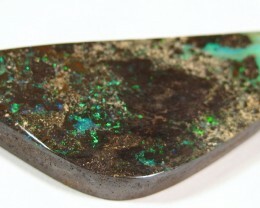 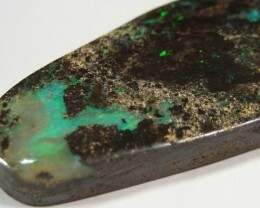 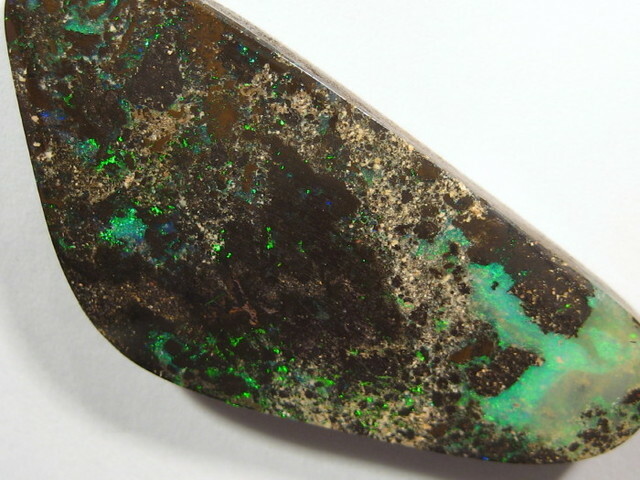 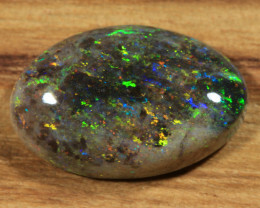 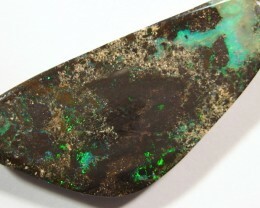 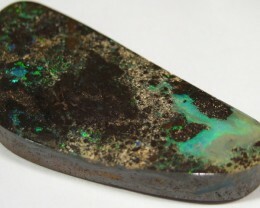 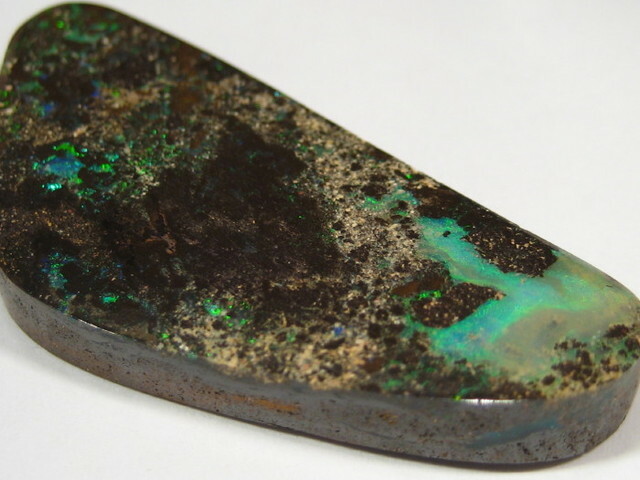 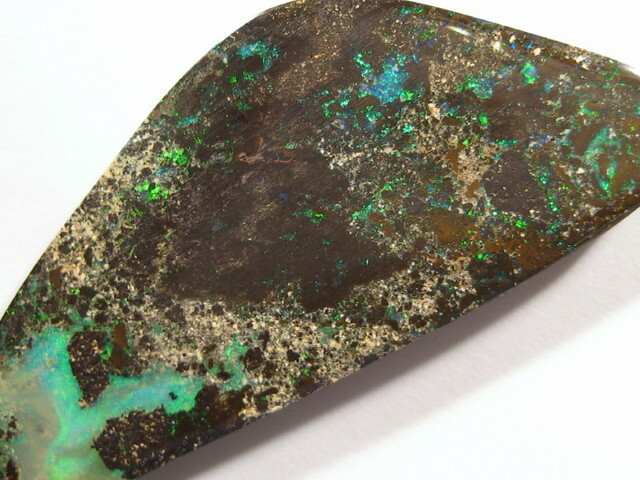 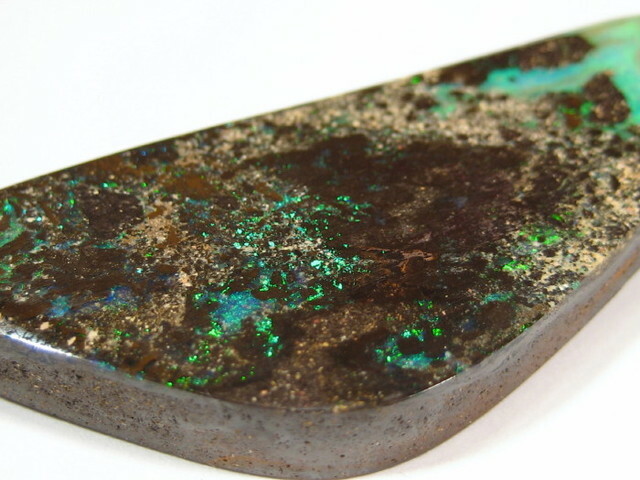 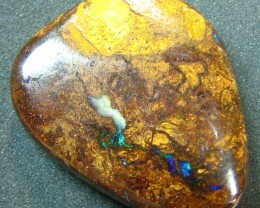 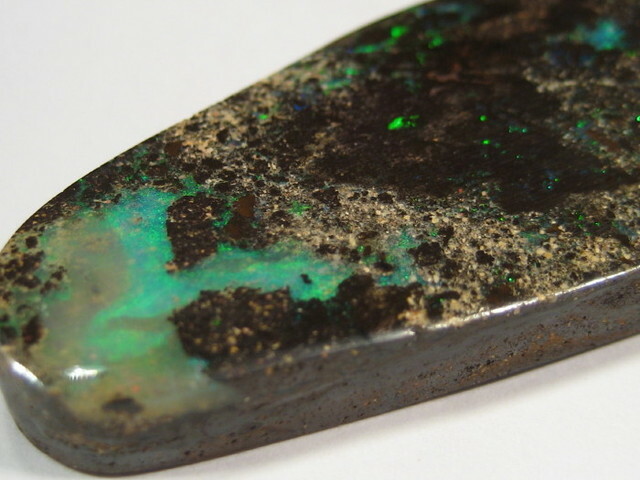 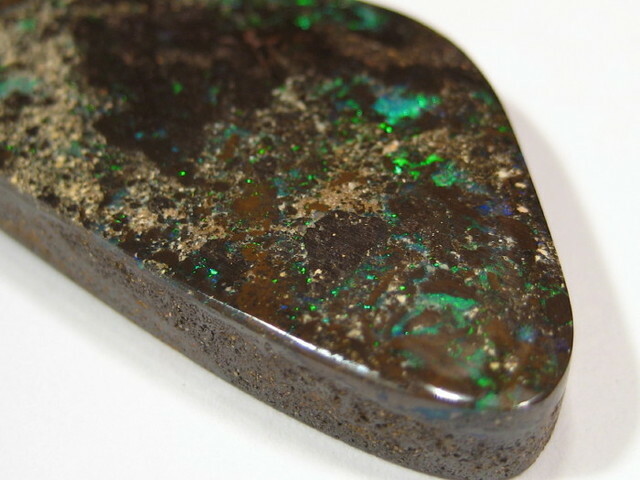 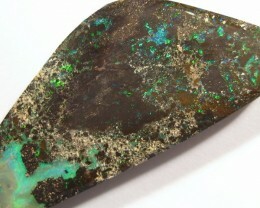 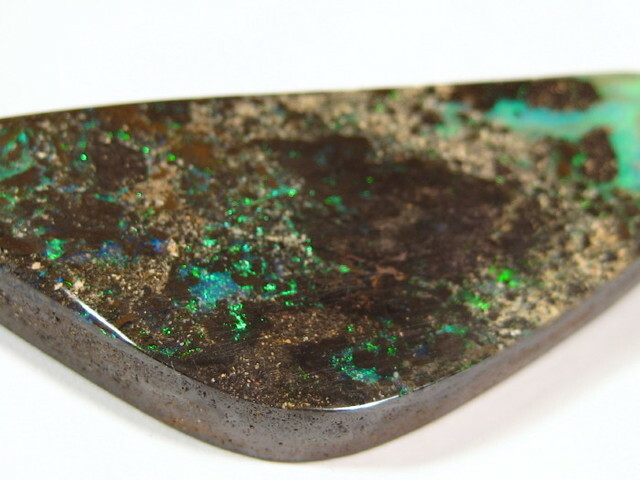 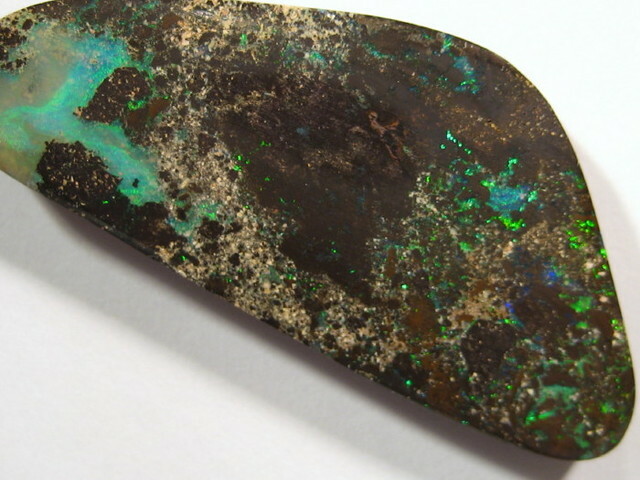 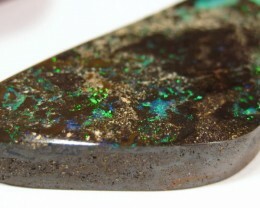 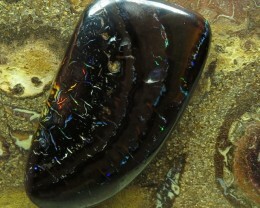 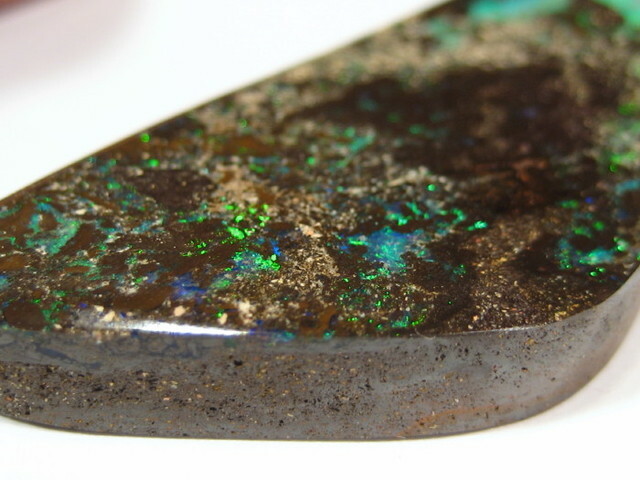 "BOULDER MATRIX OPAL~MINERS WHOLESALE PRICE"